The HOTTEST location in town! 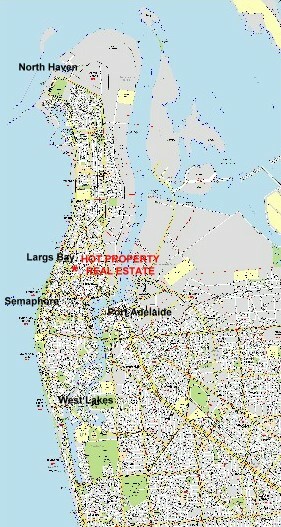 HOT Property Real Estate is centred on the Lefevre Peninsula surrounded by the beach, the Port river, character housing of the early 1900's & modern townhouses being built right now as you read. 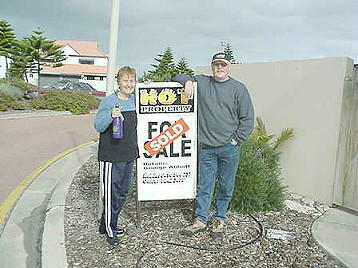 HOT Property Real Estate is not geographically inhibited by a franchise group & can list & sell property in any location. 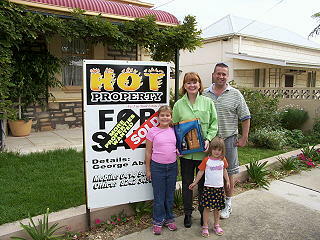 HOT Property Real Estate is also able to manage rental properties throughout the suburbs of this fine city. 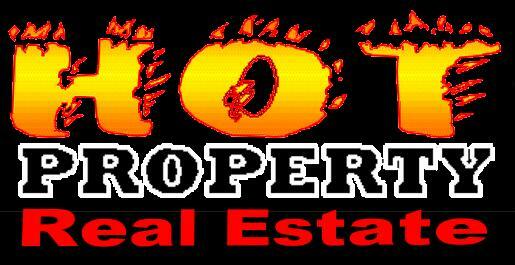 HOT Property Real Estate concentrates it's energy inside the map to the left because the office is only minutes to any of these locations, minutes from the next inspection, be it a rental or sale inquiry & only minutes from the next open, the next appraisal & the next sale. Although many, (about 75%), of all sales inside this area come from people who also live inside this area, 25% are not. 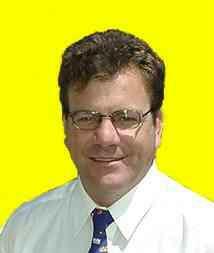 Therefore like this medium, HOT Property Real Estate is international, interstate & inner-state. HOT Property Real Estate use locally based advertising like leaflet drops, brochures, property signs, pointer signs & the local Messenger Newspaper to canvas for buyers & sellers. 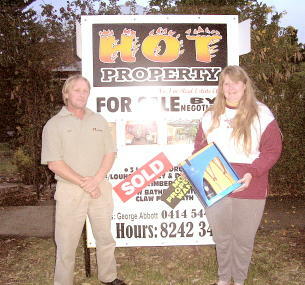 We also incorporate the Adelaide Advertiser, Open Inspections Guide & Home Buyers Guide for inner-state opportunities. We have in the past advertised in The Melbourne Age & The Sydney Morning Herald for interstate opportunities and this medium - The World Wide Web for those that are here & beyond. 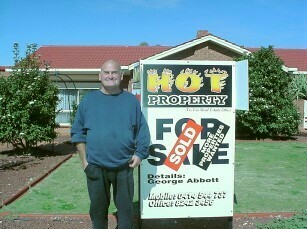 Thinking & Acting locally, YET reaching globally - That's the power of HOT Property Real Estate.